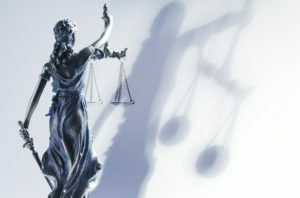 A member of the class of plaintiffs suing State Farm over its alleged conspiracy to elect a sympathetic judge has formally opposed a $250 million settlement announced the day of the trial. Lisa Marlow of Cocoa, Fla., filed the objection on Saturday, arguing that the attorneys settled for far too low a number and sought too large a cut in attorney’s fees. She noted that the plaintiffs’ own expert estimated the potential award should they prevail in Hale v. State Farm could be $7.4 billion. The class-action Hale et al v. State Farm et al litigation involved everyone who twice won the Avery et al v. State Farm $1.05 billion lawsuit for State Farm’s use of non-OEM collision repair parts but who subsequently lost an Illinois Supreme Court decision following the election of allegedly State Farm-backed Judge Lloyd Karmeier. The Hale plaintiffs argued that Karmeier should have recused himself or been prevented from hearing the appeal. They alleged State Farm played a huge role in his campaign and contributed more than $4 million of Karmeier’s $4.8 million war chest, and then concealed their efforts from the State Supreme Court. State Farm has denied those allegations. Karmeier has said he purposefully didn’t look at his contributions during the campaign, and he found no evidence of State Farm contributions when asked to recuse himself. Although Avery v. State Farm had been argued in May 2003, it was still pending in December 2004, when Karmeier was sworn in. According to a timeline provided by Karmeier, he initially wasn’t going to participate in the case. But when his colleagues were still deadlocked in January 2005, Karmeier stepped in, voting to join the majority opinion overturning the billion-dollar victory. Eight days later, lawyers for the plaintiffs filed a motion asking that Karmeier not participate in Avery. The full court initially denied the motion, but eventually ruled it was for Karmeier to decide alone. He stayed in. “He was dead wrong,” collision industry advocate and attorney Erica Eversman (Vehicle Information Services) said of Karmeier last month during a SCRS Repairer Driven Education panel at SEMA. A recusal is warranted any time there’s a question of people’s faith in the justice system being shaken, Eversman said. Marlow wrote that the plaintiffs had a history of beating State Farm in the years leading up to the trial. “The record shows they were well-situated to succeed at trial,” Marlow wrote. She said the attorney’s concern over losing the case rang hollow. Settling for $250 million instead of going for the $7.4 billion was a “poor result” given the record of wins for the plaintiffs, she wrote. Eversman also called the $250 million settlement a “drop in the bucket” compared to the potential $7.4 billion but “way better than zero” during a discussion of how a legal victory by a shop is destined to get an insurer appeal but also gives the carrier an “incentive” to settle. Emails late Tuesday morning to the lead plaintiffs’ attorneys have not yet been returned. Continue to check Repairer Driven News for updates. In addition, the payout clearly had to be at least $1.05 billion plus interest, tripled, according to be Marlow. 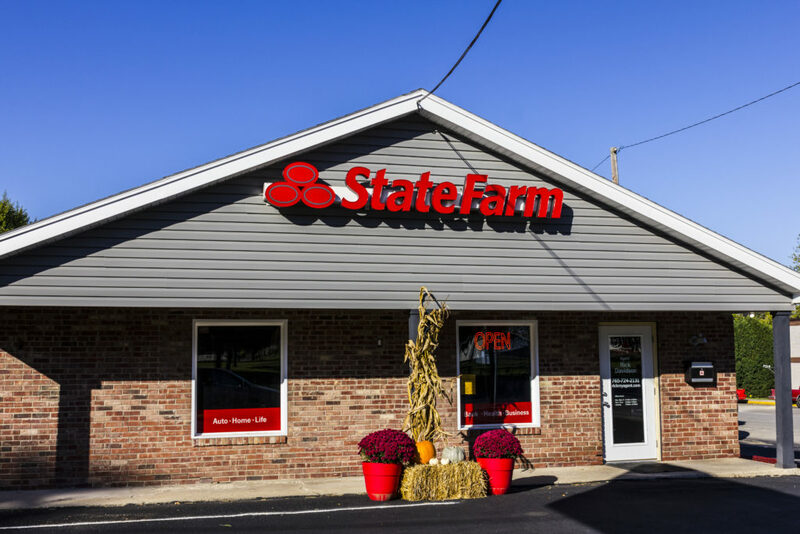 LKQ CEO Nick Zarcone suggested last month that State Farm might ramp up its usage of aftermarket parts following a formal court acceptance of the settlement, scheduled to be considered in December. Once the lawsuit is formally settled, “we would not be surprised if ultimately, State Farm joins most every other auto insurer and begins to slowly reintroduce the utilization of our high-quality, cost-effective certified aftermarket parts — which by the way come with a lifetime warranty,” he said. The plaintiffs’ payout would be even lower than $250 million if the attorneys receive the $83 million — a third of the settlement — and more than $6.9 million in expenses Marlow says they seek. $250 million minus the attorneys’ bill works out to $160 million. Divided by 4.7 million, this works out to about $34.04 each. Splitting it among 1.5 million comes to about $106.67 each. The attorneys also are overstating the risk they assumed in taking the case, Marlow wrote.